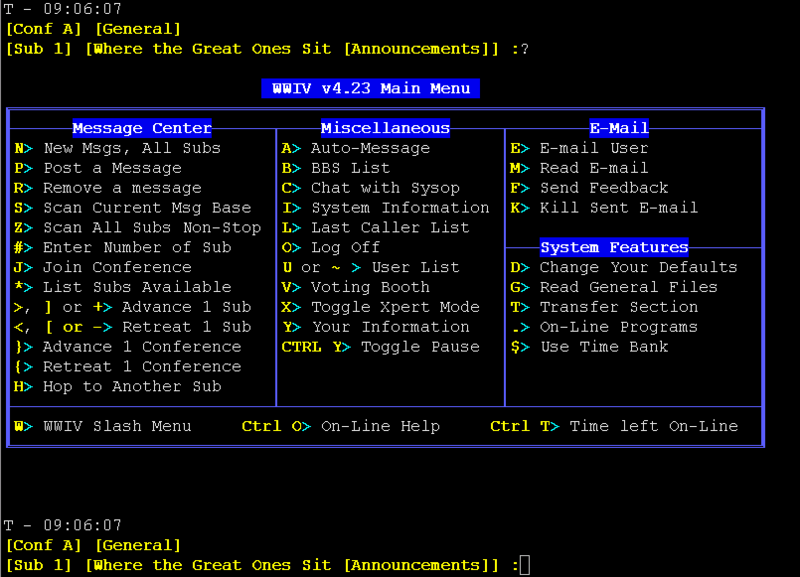 Text on setting up com programs with wwiv. This text should tell how to set up cexyz on a wwiv bbs. First, you must set CEXYZ.exe into your dos search path. The program "moves around"
but this method requires less manual labor. number where you want to insert it.